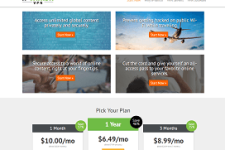 ZorroVPN is offering our readers an additional 10% off all of their plans. There are two ways to redeem this special offer. 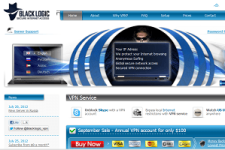 Simply click on the “Click to Redeem” button on the right, or on checkout enter the coupon code: VPNCOUPONS. 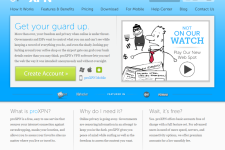 All applicable deals will be automatically applied to your account after you enter the coupon code. 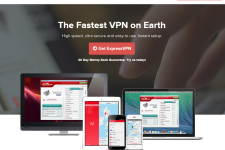 For more information, please check out our ZorroVPN Review. Or, visit: www.zorrpvpn.com.